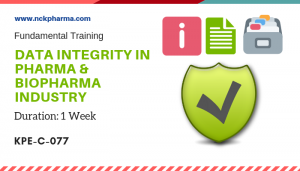 Course Objective: The objective of this course is to impart knowledge and practical understanding about the Drug, biotech and medical devices Regulatory Affairs and approval process in US. 1. 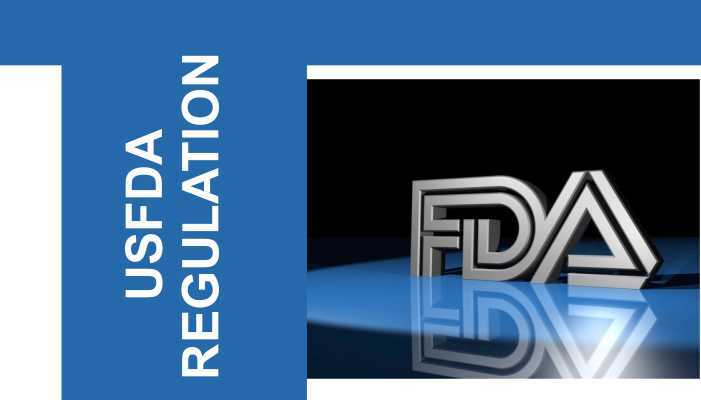 Orientation to practical understanding USFDA Regulatory process of pharmaceuticals, medical devices and biotech products. 3. Access to industry case studies. 4. Attend Live Lectures of all different chapters / study content. 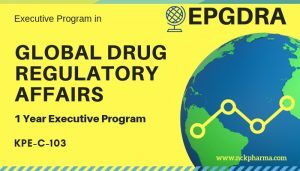 This online course utilizes interactive learning tools to guide each participant through to understand of the USFDA regulatory structure and ensure that your submissions meet the standards required by the regulators. The course will focus on understanding the European legal & regulatory environment; the registration procedures that are available, and the structure of the registration dossier. 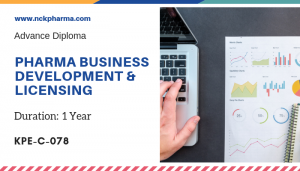 The course will adopt a practical and interactive approach that will enable you to apply what you have learned to your daily work the steps of approval process in details. The course is designed to challenge students to apply what they have learned through the use of interactive exercises, reflection questions, expert live chat and a final assessment at the end of the course. 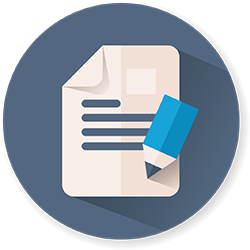 Lecture 57Is PMA required for unclassified devices?